Hearthstone Championship Tour 2017 Summer Championship was played on 13th to 15th October 2017 at the new Blizzard Arena in Los Angeles. 16 players from around the world had qualified for and participated in the tournament that consisted of a double-elimination group stage followed by single-elimination top-8 playoffs. Hearthstone Trinity Series season 2 is a team league played in autumn 2017. The first stage of the tournament is a seven-week online round robin, after which the top four teams will compete in live finals. The prize pool of the tournament is $150,000. In this post, I take a look at the second week of the round robin. There is not a whole lot of data to work with, so this post is not as in-depth as most of my tournament posts, but I’ve gathered what there is for you to check out. In this post, I take a look at the first week of the round robin. Hearthstone Championship Tour 2017 Americas Summer Playoffs were played on 16th and 17th September 2017 in multiple locations across North America and South America. 70 players had qualified for and participated in the tournament that consisted of seven rounds of Swiss followed by single-elimination top-8 playoffs. 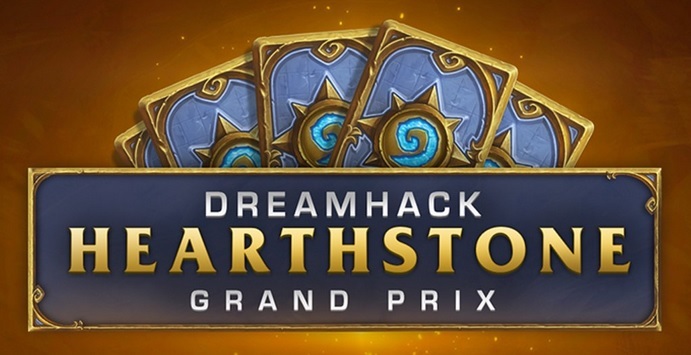 Dreamhack Montreal 2017 Hearthstone Grand Prix was played from 8th to 10th September 2017 in Montreal, Canada. 120 players participated in this open LAN tournament that consisted of nine rounds of Swiss followed by single-elimination top-16 playoffs. Hearthstone Championship Tour 2017 Asia-Pacific Summer Playoffs were played on 9th and 10th September 2017 in multiple locations across Asia and Australia. 74 players had qualified for and participated in the tournament that consisted of seven rounds of Swiss followed by single-elimination top-8 playoffs. Blizzard recently announced a number of upcoming nerfs to Hearthstone cards. 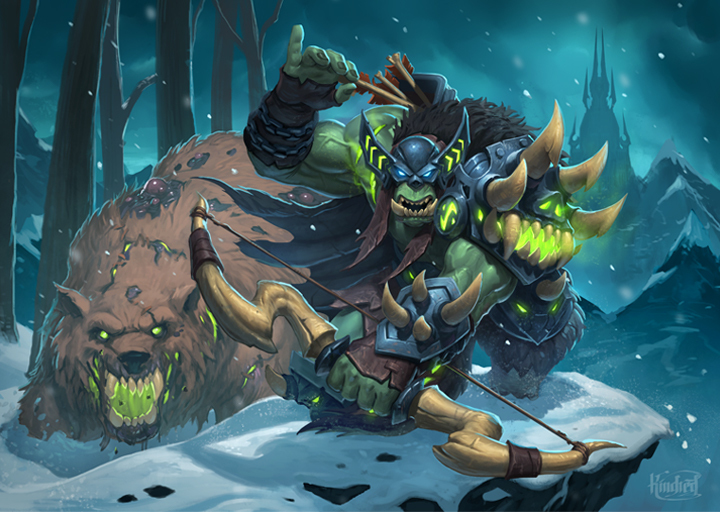 Nerfs in general were expected, because after the release of the latest expansion, Knights of the Frozen Throne, the Druid class had risen to unprecedented dominance in terms of play rates on ladder and representation and ban rates in tournaments – reaching as high as 100% representation and 100% ban rate, thus effectively rendering best-of-five with one ban format into a best-of-five, no Druid format. However, Blizzard did not only touch Druid, they also added a number of changes (nerfs) to other cards as part of a long-term plan for the game: they want to reduce the number of evergreen cards that see play in the rotating Standard format. One of the changes has raised a significant controversy, that of Fiery War Axe. Let’s take a deeper look! Hearthstone Championship Tour 2017 Europe Summer Playoffs were played on 2nd and 3rd September 2017 in multiple locations across Europe. 77 players had qualified for and participated in the tournament that consisted of seven rounds of Swiss followed by single-elimination top-8 playoffs. Bearshark is an inconspicuous card. It’s just a mid-cost common card from Knights of the Frozen Throne expansion, and it does not have a lot of fancy effects. This is why it is easily overlooked. 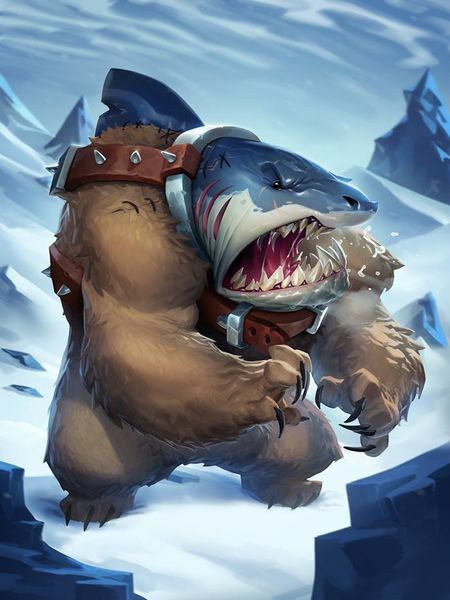 However, when looking at the current meta and the state of Hunter, Bearshark is actually one of the best cards in the entire class. Let’s take a deeper look!